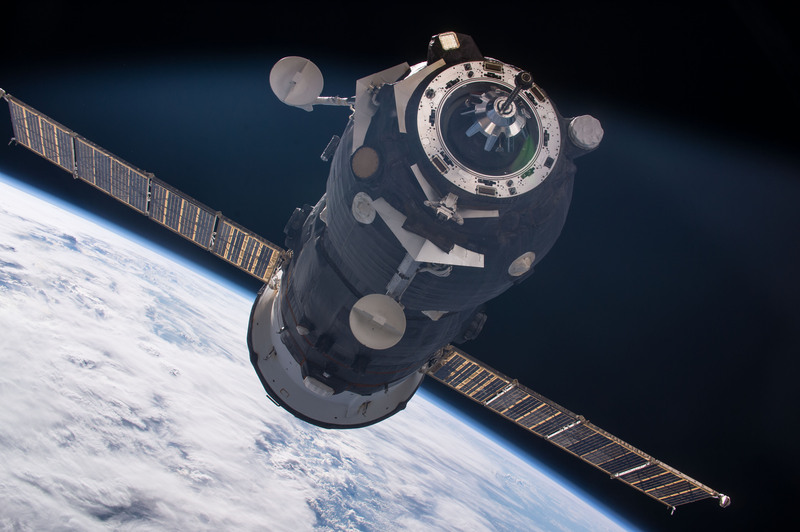 The Russian Progress 62 spacecraft approaches the International Space Station on July 1, 2016. This week in 1993, space shuttle Endeavour launched from NASA's Kennedy Space Center for the first servicing mission of the Hubble Space Telescope, STS-61. 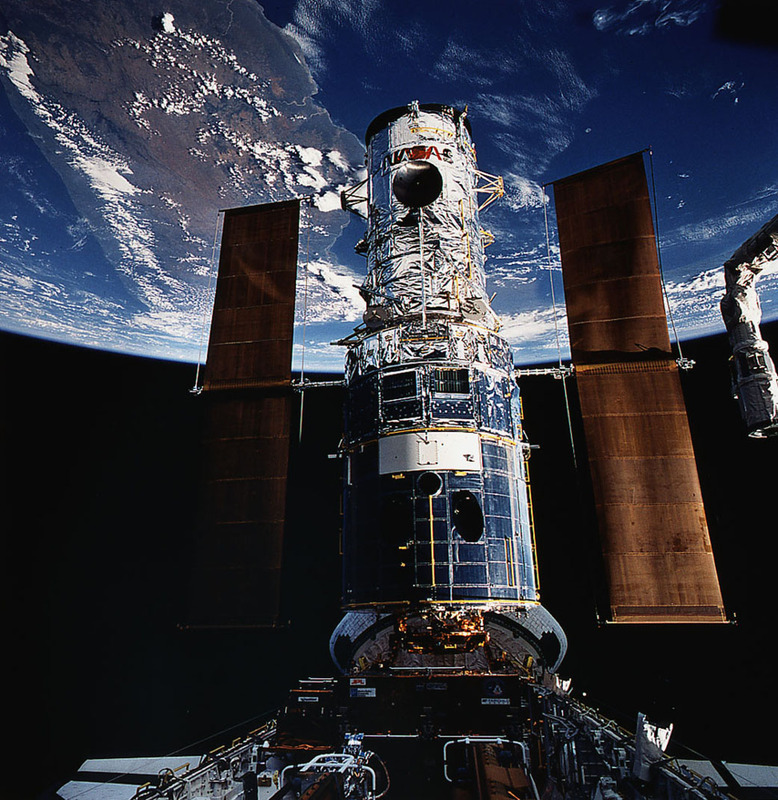 Here, astronauts berth Hubble in Endeavour’s cargo bay following its capture for repair. NASA's Marshall Space Flight Center has been involved in development of many of the agency’s optical instruments. Notably, Marshall played a significant role in NASA’s Great Observatories, managing the development of Hubble and the Chandra X-ray Observatory, and the Burst and Transient Source Experiment for the Compton Gamma Ray Observatory. Marshall also manages Chandra's flight, current operations and guest science observer program and has played a significant role in the testing of Hubble's successor, the James Webb Space Telescope. Scheduled to launch in October 2018, the Webb telescope will observe the most distant objects in the universe, provide images of the first galaxies formed and see unexplored planets around distant stars. The NASA History Program is responsible for generating, disseminating, and preserving NASA’s remarkable history and providing a comprehensive understanding of the institutional, cultural, social, political, economic, technological, and scientific aspects of NASA’s activities in aeronautics and space. For more pictures like this one and to connect to NASA’s history, visit the History Program’s webpage <http://www.nasa.gov/centers/marshall/history/index.html>.